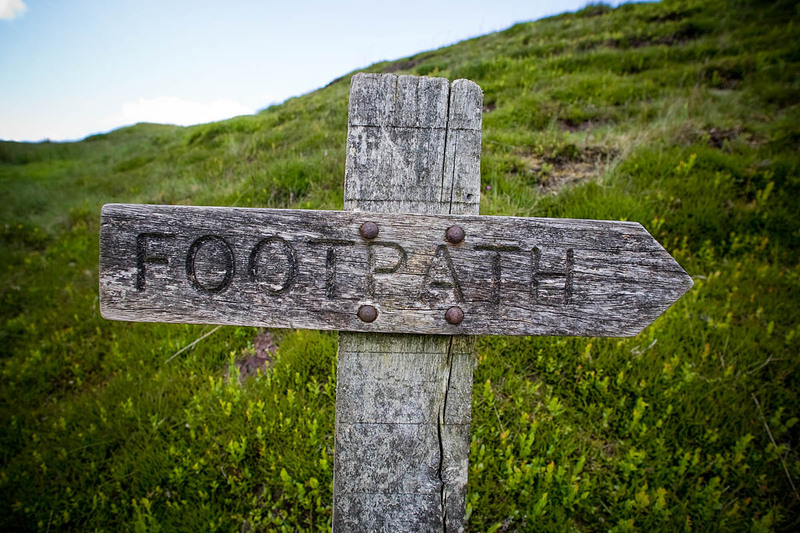 Up to 1,000 lost paths and bridleways could be reinstated after the Court of Appeal upheld a case based on a law passed more than 200 years ago. The decision was welcomed by the Ramblers as an important step forward for rights of way and victory for the tenacity of one of its members John Andrews. Mr Andrews, a former Ramblers footpath secretary, lost a case in 1993 which he was fighting to open up two paths in Crudwell in north Wiltshire. The Master of the Rolls Lord Dyson, along with two other senior judges, overturned the ruling based on the Inclosure Consolidation Act 1801 and the right of Daniel Trinder, a commissioner appointed to oversee the enclosing of previously common land, to designate public bridleways and footpaths. Previous judgments had held that commissioners did not have that right. The Ramblers said: “This new judgment vindicates the long held view of the Ramblers and other experts that the 1993 case was wrongly decided and is a tribute to the tenacity of John Andrews. “John was Ramblers area footpath secretary in Suffolk for many years, and was responsible for many successful claims to add paths to the definitive map in that county. John, working closely with historical map expert Dr Yolande Hodson led the Ramblers’ research project which studied many inclosure awards to find evidence to help back this appeal. Janet Davis, senior policy officer at the Ramblers, said: “We are immensely pleased that the court took a very commonsense approach to the interpretation of this old legislation and agreed with our view that the Inclosure Commissioners did have the power to award public footpaths and bridleways under the 1801 Act. Does it matter they can go anywere now more or less, we may be able to walk in the ramblers gardens now.."